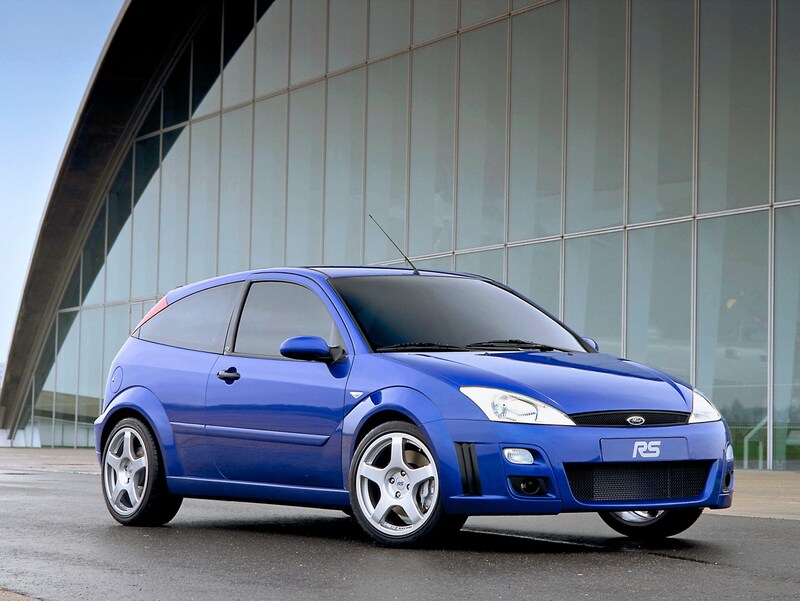 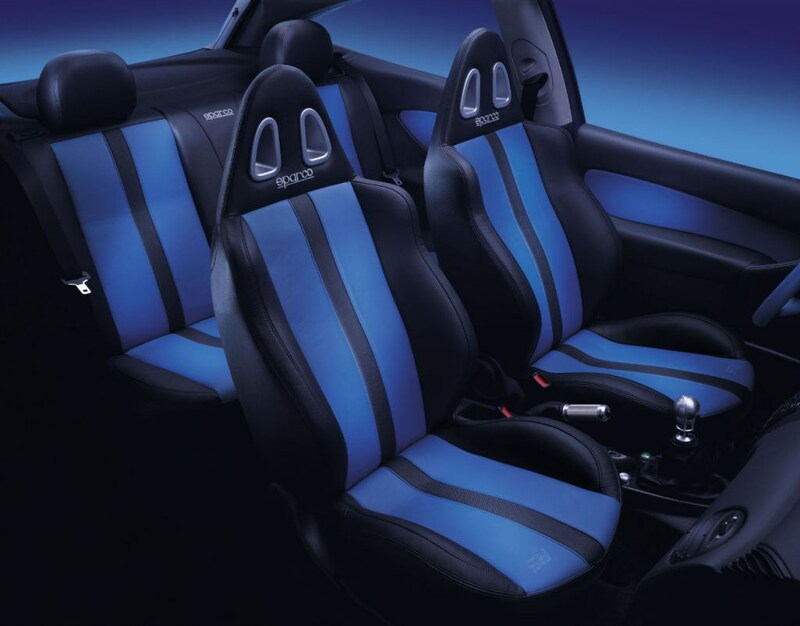 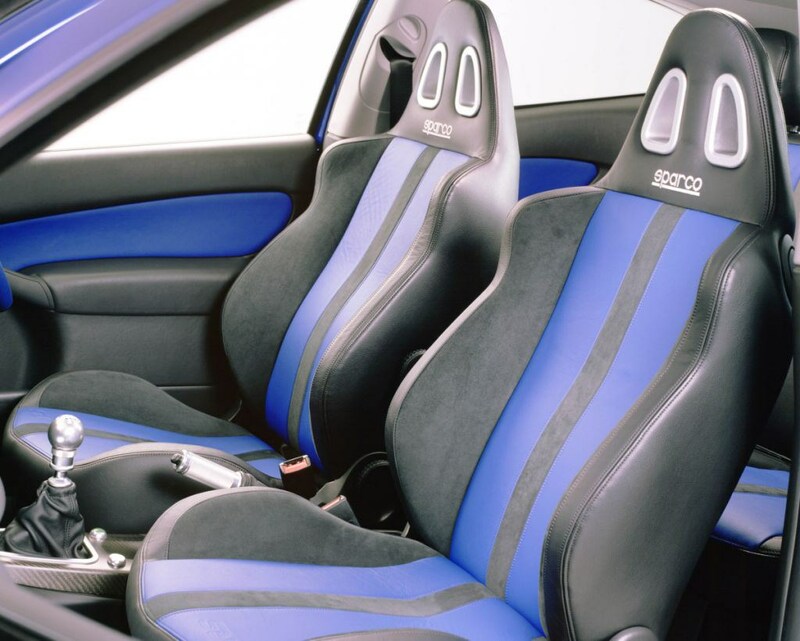 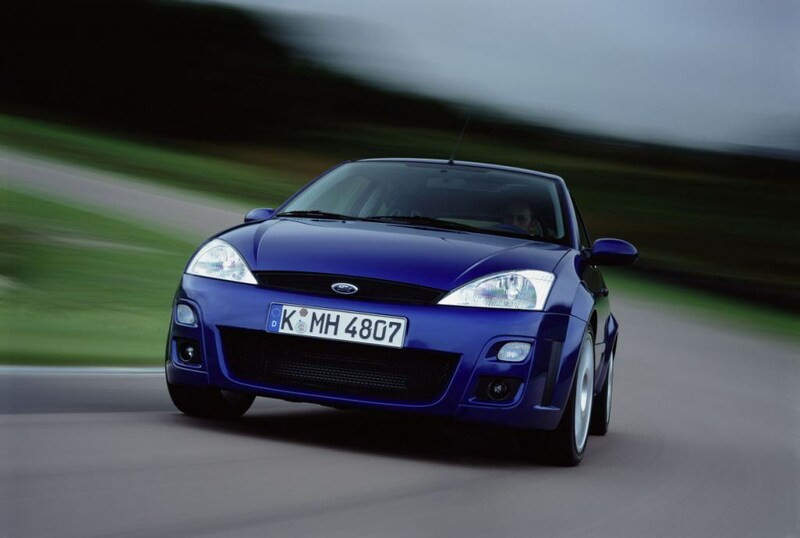 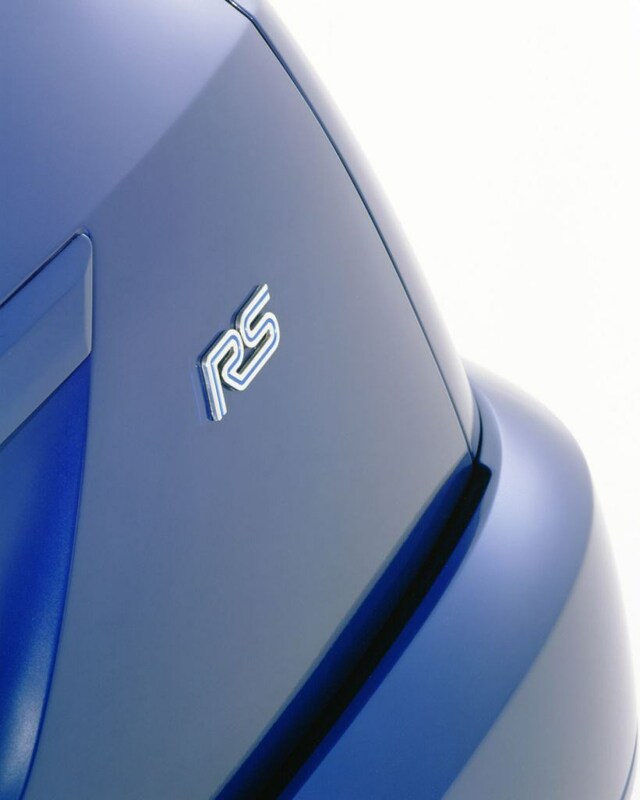 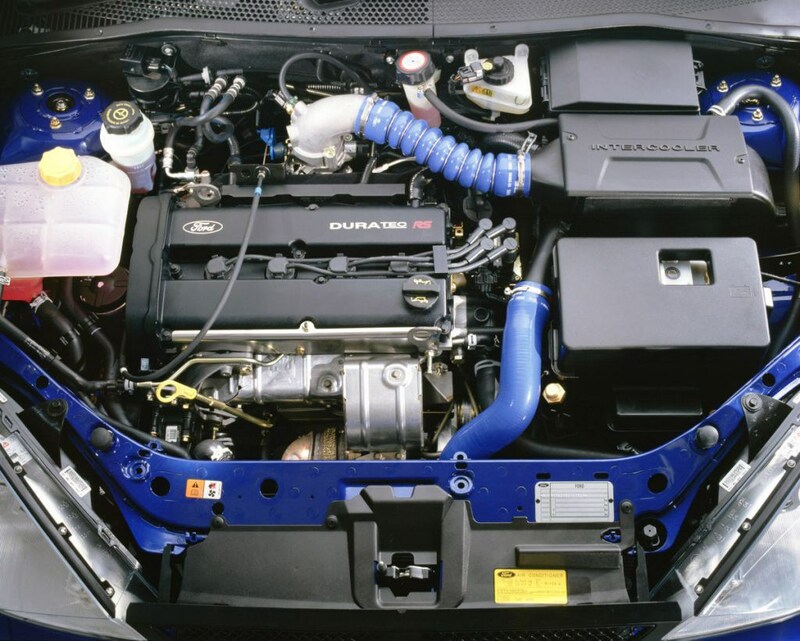 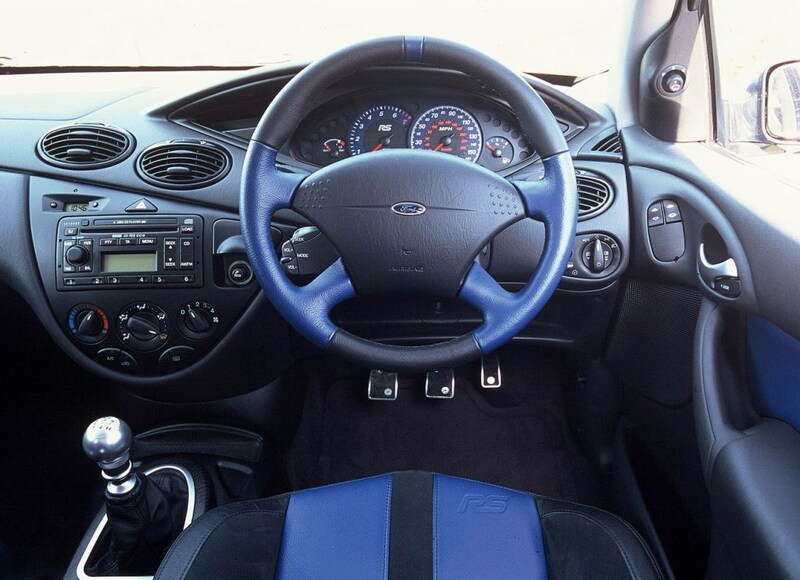 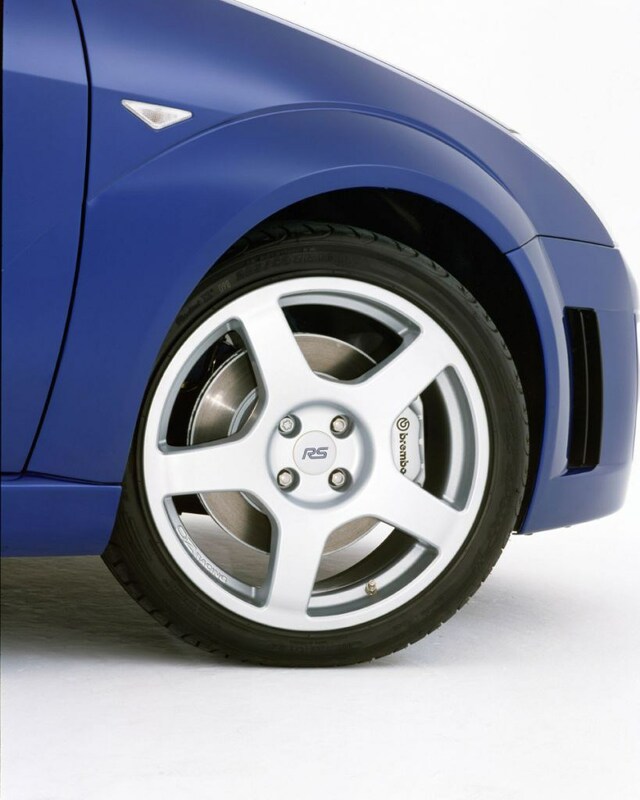 The Focus RS was only built for a short period of time, limiting numbers to little more than a couple of thousand in the UK. 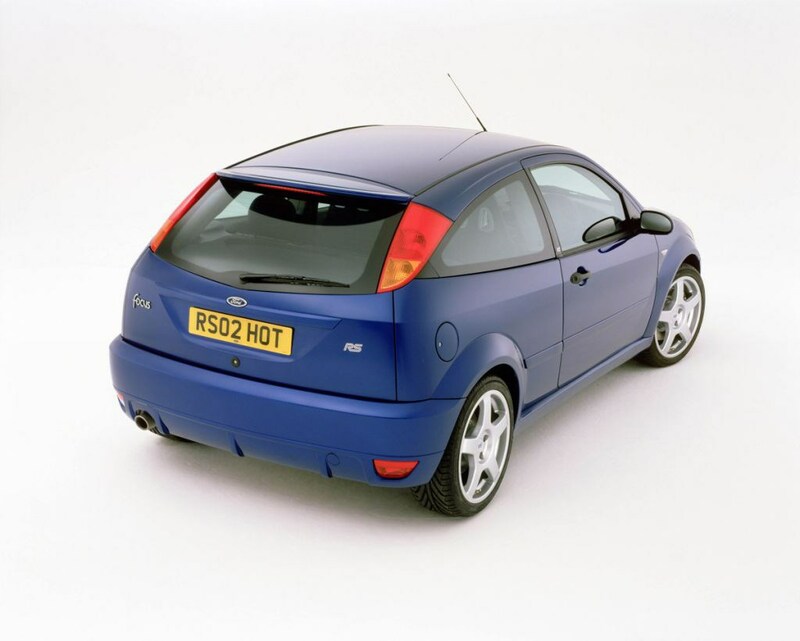 It may lack the Cosworth badge many buyers were hoping to see, but it's still viewed as a Ford classic, not least because it looks fantastic and is very exciting to drive. 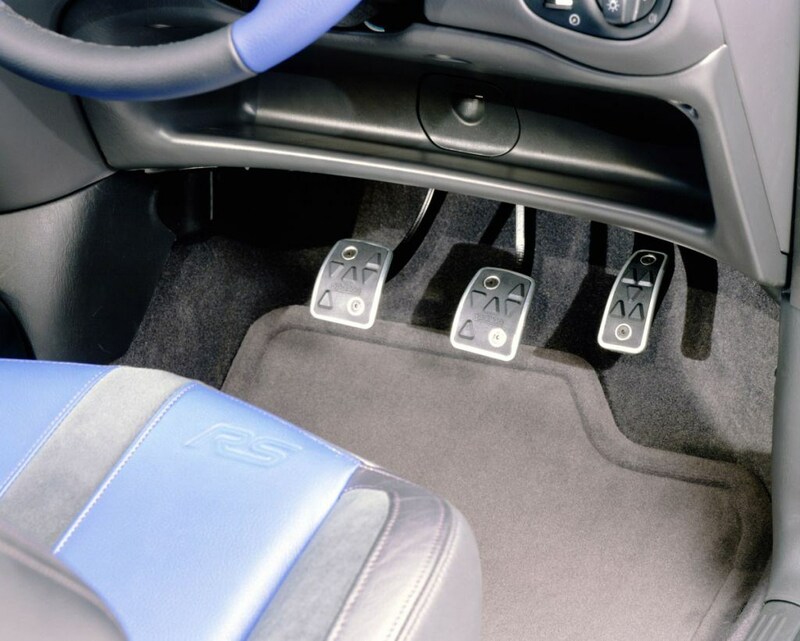 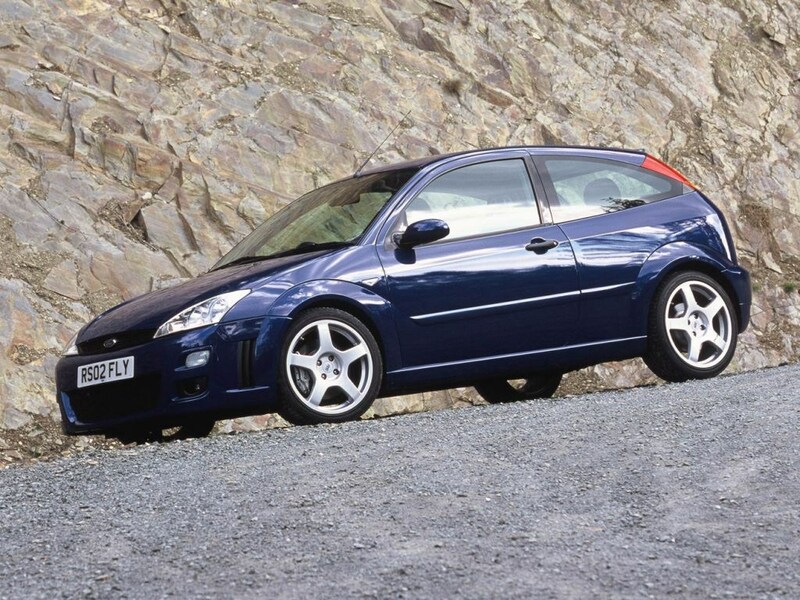 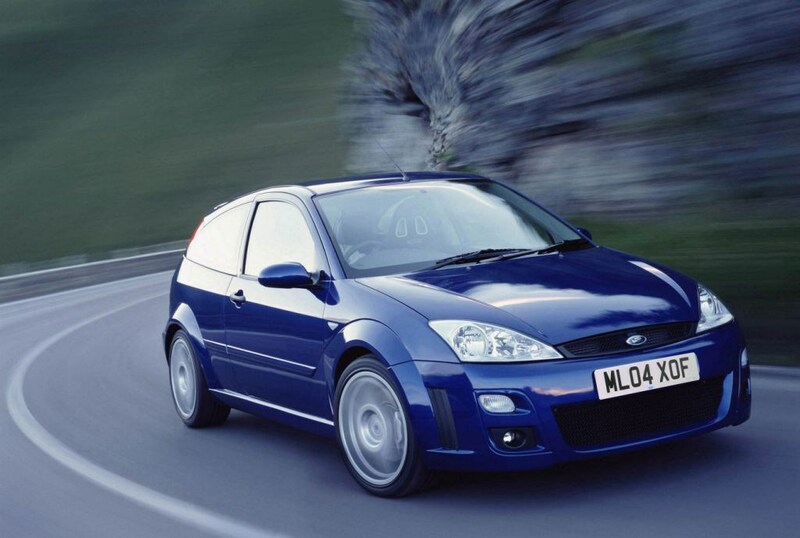 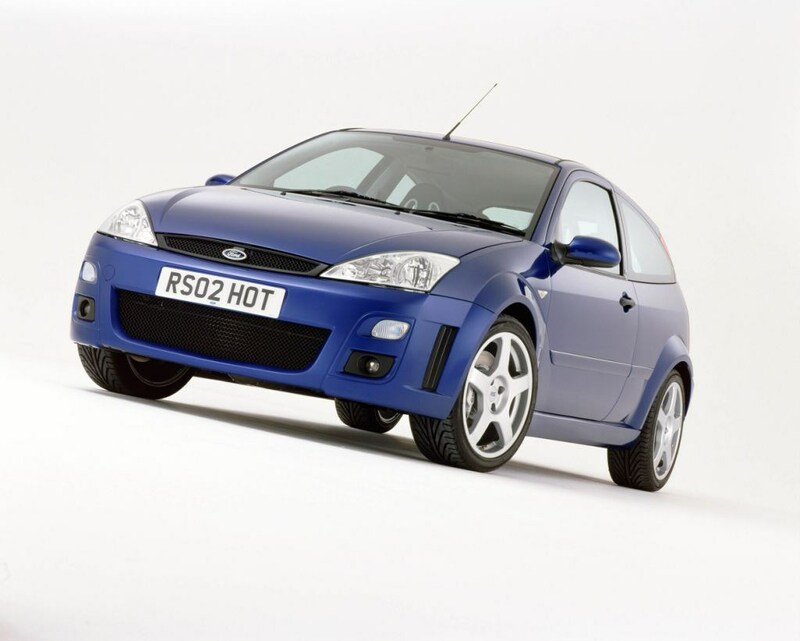 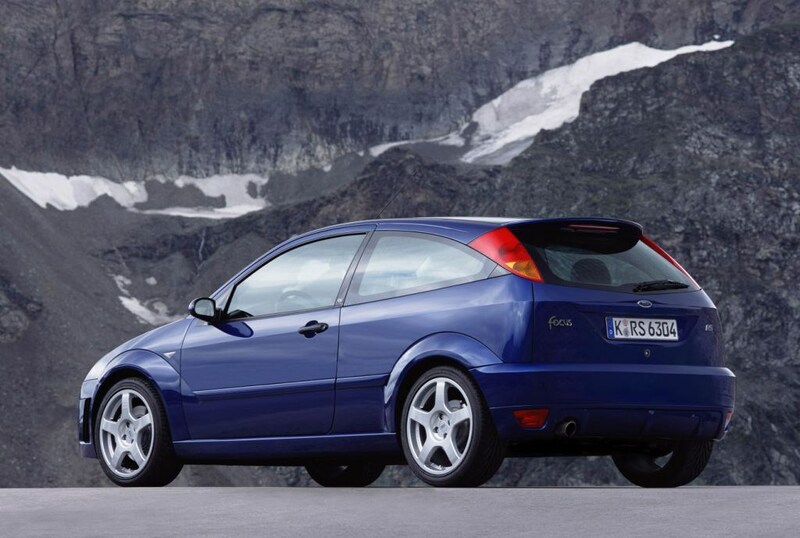 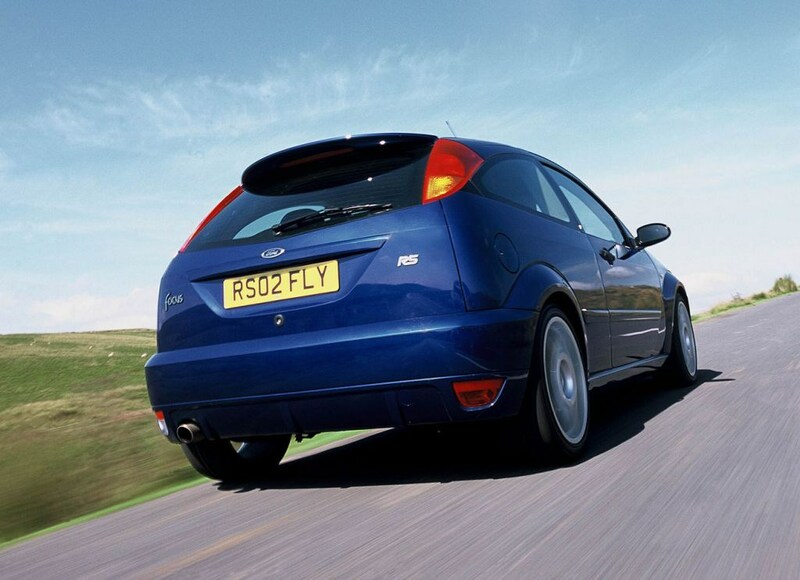 Clean used examples hold their value well, but the even-more-powerful second generation Focus ST - although not as exclusive - is arguably more tempting for buyers of fast Fords.